Are you a fan of the Olympics? 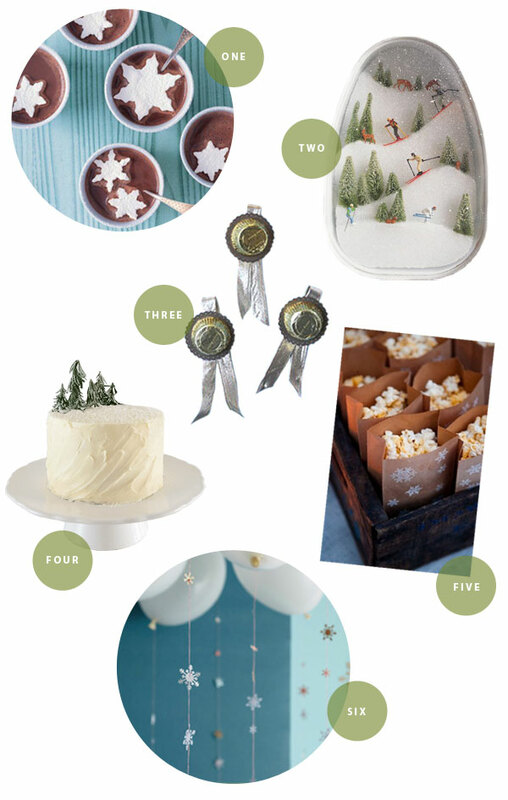 If you’re planning to watch the games in a few weeks, try inviting over a few of your friends for a fun winter party. Even if you can’t make it to Sochi this year, you can still cheer on your country with hot chocolate, marshmallows, homemade popcorn, and snowflakes! Those marshmallow snowflakes are too freakin’ cute. How fun! These look like such great ideas– I love the Olympics and would love to make a little party out of it thanks! I love these ideas. Looks like an amazing party in the making! How fun! Can I attend? I’ve never really caught Olympic fever, and I tend to skip out on watching them when they air on TV. I like the fact that it brings nations all over the world together to compete in a friendly atmosphere, but I can’t get into actually watching any of the events. What I DO like, however, is hot chocolate. I am very intrigued by these marshmallow snowflakes in hot chocolate. Love it, can’t wait for the Olympics to start, the Winter ones are my favourite (being that I love to play in the snow!) I was living in Vancouver for the last ones so it will be a bit sad watching these ones on TV and not being able to be part of the atmosphere! And that diorama is amazeballs!!!! Oh my goodness! I’m totally freaking out over how much I love this idea! We are nuts over the winter Olympics so I may definitely have to do some of this! !